APD Dumfries had a convincing win in the Murgitroyd Borders Twenty20 Final at Gala on Friday evening to qualify for the Scottish Finals day. APD Dumfries hit 143 for 5 in the 20 overs and restricted Gala to 62 for 8. Chris Bellwood was the Byers Engineering Man of the Match with 67 not out and opening bowler Peter Lojszczyk blunted the reply with 3 wickets for just four runs. However on Saturday APD Dumfries lost their away Scottish Cup group game as Ferguslie successfully chased a Dumfries total of 132. Top scorer, and again Dumfries Stafforce Man of the Match, was Chris Bellwood with 40 with Scott Beveridge adding 37. However English with 67 not out eased the Paisley side through to an eight wicket win. On Saturday the team are away at Falkland for another Scottish Cup group game. Ego-Genics Nunholm won Saturday’s Western Cup group game match against Ferguslie 2nds by ten runs. Youngster Chris McBride was the top run scorer with 39 not out, and the Phil Shortt Electrical Man of the Match, in the Nunholm score of 154 for 6. 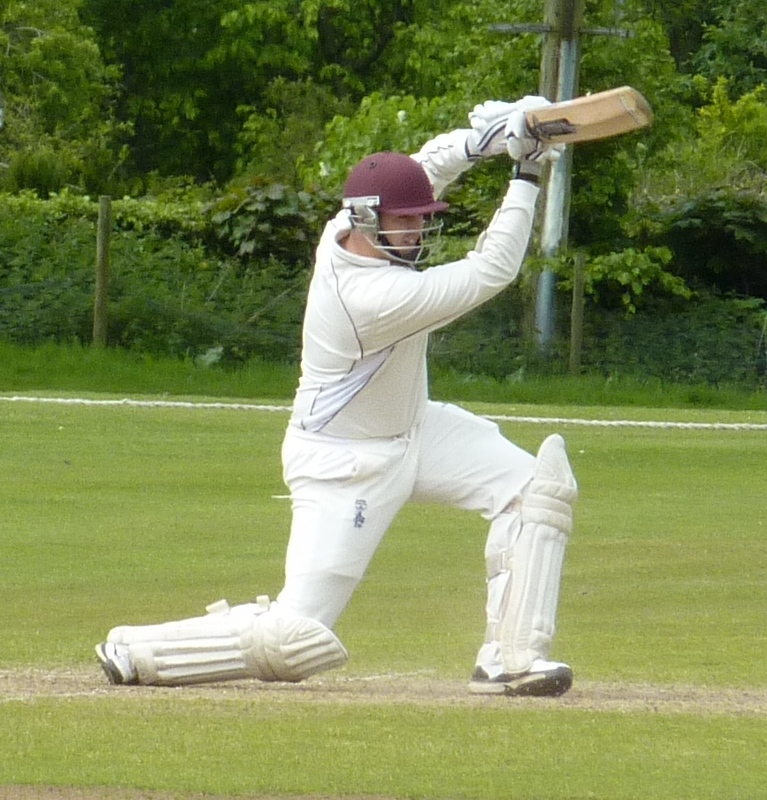 Jim Patterson, Stuart Alexander and Davie Davidson each took two wickets as the Meikleriggs side reached 144 for 9. Nunholm play Galloway at home in the Western Cup on Saturday. 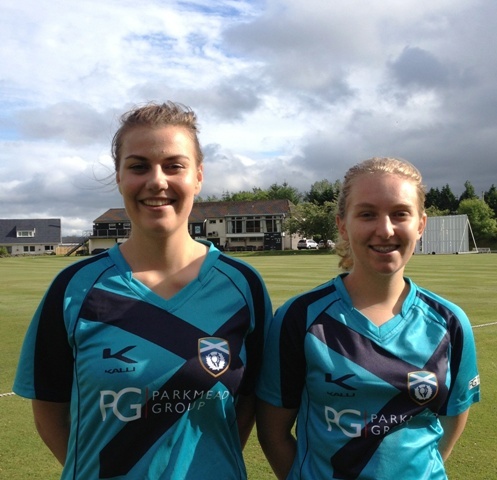 On Sunday, Dumfries Women beat Ayr at Nunholm for their second National League win. Margaret Miller hit 45 and Parkdale Garage Player of the Match, Sue Strachan, scored her first fifty in a total of 117 for 3. Kirsty Strachan took four for twelve in bowling Ayr out for 46. Summer Junior Cricket: A Club 2-day summer camp is taking place at Dumfries Sports Club, Nunholm, on Thursday and Friday, 18/19 July (10-3), for boys and girls (Age 7-16, £25 for 2-day camp). Suitable for beginners, to book a place, or for details, contact the Club on dumfriescricketclub@gmail.com or 07799 856094, www dumfriescricketclub.co.uk, @DumfriesCricket. Club junior coaching sessions also continue at Nunholm each Monday for the summer from 6:15-8pm.